Friend, comrade, ex-pat and editor at Splinter News @sophcw emerges from the bush to join the crew. 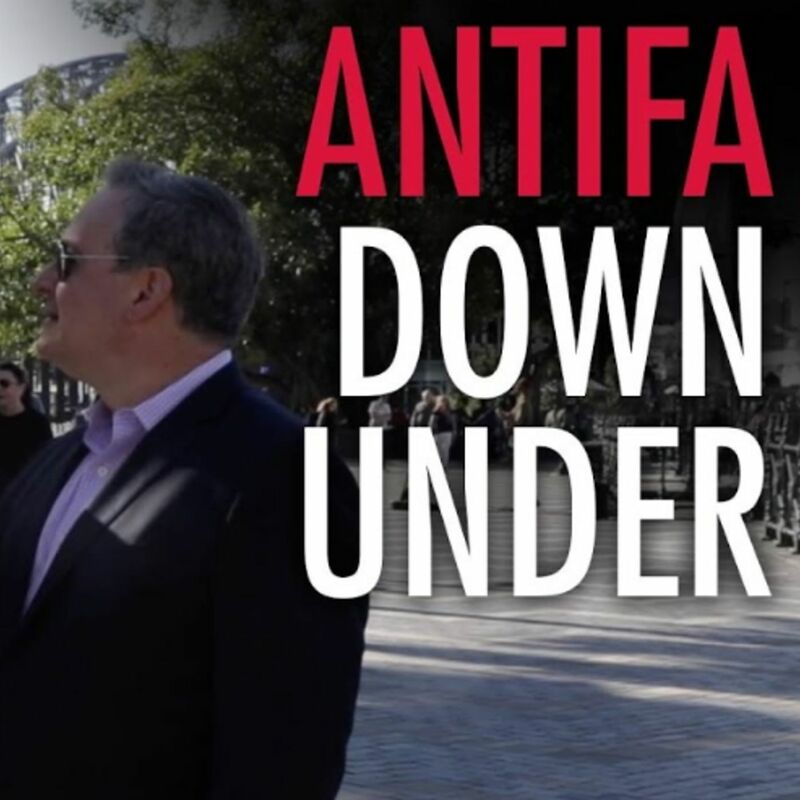 We talk about the hell of moving in NYC, the migrant crisis down under, woke-ness in the Southern Hemisphere, indigenous rights and Aussie Antifa. We break out every tired cliche, of course, because Americans can't help reference boomerangs, kangaroos and based racism. We end with a strong stan of Donald Trump's adoption of the Brezhenev Doctrine with regard to proletarian internationalism in the face of counter-revolution within 1970s-80s Afghanistan. Tankies for Trump? More spicy bonus content with Sophie (Real Poly Hours) forthcoming. Become a patron today at www.patreon.com/theantifada for premium content and the self-satisfaction that comes with supporting commies whose windows are boarded up with cardboard like junkies.